If you’re heading to Yamba from Brisbane, your best travel option is to drive. Yamba is the perfect destination for a family road trip as it is located about half way between Brisbane and Sydney. To get to Yamba, just follow the Pacific Highway out of Brisbane heading south and take the Yamba Road exit, which you will come across just after you cross the Clarence river. Our Yamba Holiday apartments are located at 4 Queen Street, Yamba. To get there, follow Yamba Road and continue on to Wooli St. When you reach the roundabout, take the 3rd exit onto River Street, then take the 6th left onto Queen Street. We are right down the end of the road, close to the beach. The whole drive will take you about 3 hours. 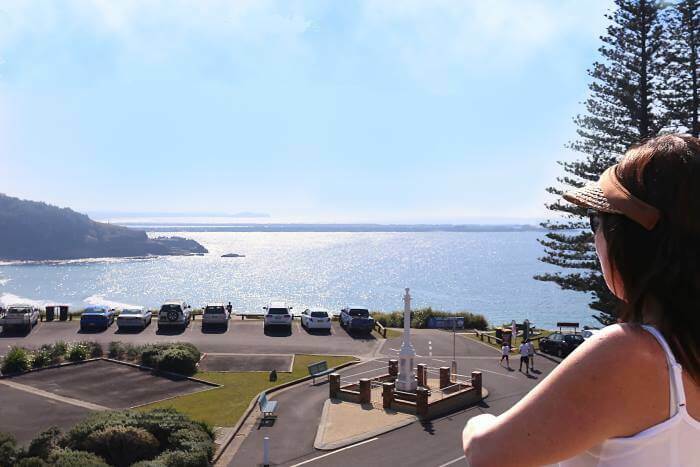 Our prime location makes The Cove Apartments Yamba perfect for the whole family with plenty of room, a convenient distance from the beach and great for families on a budget.